The Supreme Court today observed that there was "too much chaos" in the demonetisation case hearing due to large number of petitions seeking different reliefs and said there was a need to categorise petitions and streamline the hearing. After district cooperative banks from Rajasthan and Maharashtra explained their unique plight post-demonetisation CJI Thakur said "their problems appear to be genuine.. cooperative banks are a distinct candidate it seems so..anyways we have to streamline the hearing..some clarity is required...Sibal you sit with the AG and please find some solution as to how we go about it..when every one starts speaking together nothing is possible". At the outset Attorney General Mukul Rohatgi submitted that "every day new petitions are being filed. Every one coming with their own case. SC alone has 17 cases all over India there are 70 petitions now. Besides that there are District Cooperative bank matters. These banks are there in Kerala, Tamil Nadu, Rajasthan and Gujarat". "Its an all India issue and so it has to be clubbed and heard" he said. The bench had deferred the hearing in petitions against demonetisation to today after senior lawyer Kapil Sibal appearing for petitioners insisted that he wanted to challenge the constitutional validity of the measure and not just confine to problems faced by the people. At the outset Sibal had said a larger bench should hear the challenge to the constitutional validity of the step taken but the government which was causing inconvenience to the public. Comparing the step with surgerical strikes, AG had said of course there will be some pain during a surgery. District Co-operative Banks (DCBs) in Kerala also filed a writ petition in the Supreme Court seeking a writ to strike down the notification of Reserve Bank of India and the Union Government dated November 8 and November 14 regarding demonetisation. 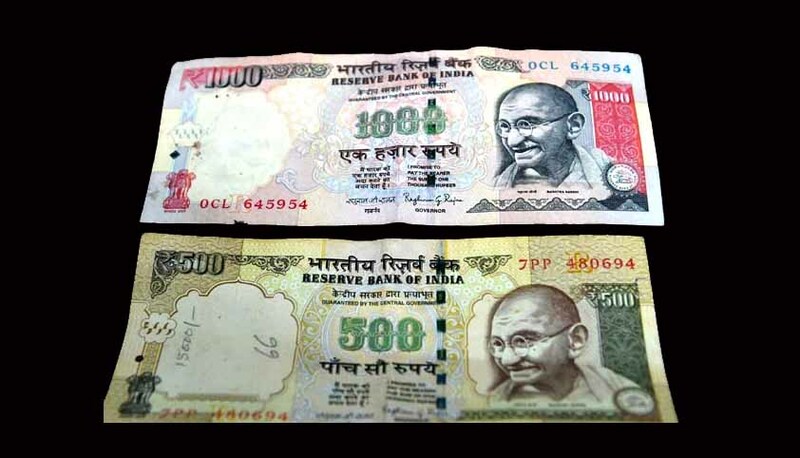 The notification issued by the centre and the subsequent clarification issued by the RBI prohibits DCBs from accepting or allowing exchange of old 500 and 1000 rupee notes. There are 14 DCBs in Kerala, one in each district. Seven of these are petitioners in the matter along with one account holder in one of the banks. The petition states that the “impugned notifications severely cripple and hamper the business / banking activities being carried out by the petitioner Banks thereby posing a grave threat to the very continuance and sustainability of these decades-old Institutions.” The petitioner banks have argued that these notifications violate their fundamental rights under Article 19(1)(g) of the constitution.